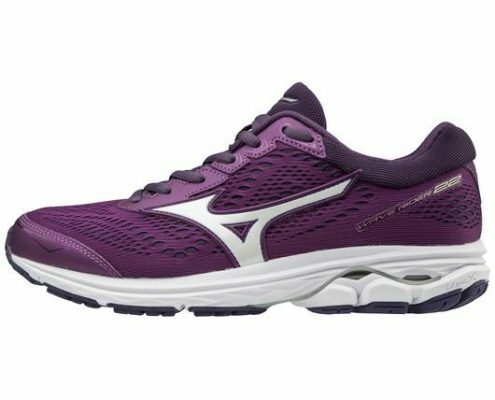 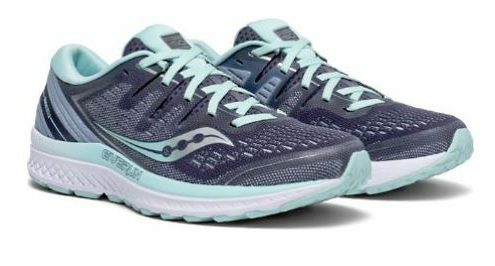 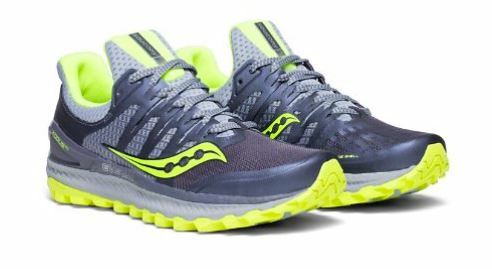 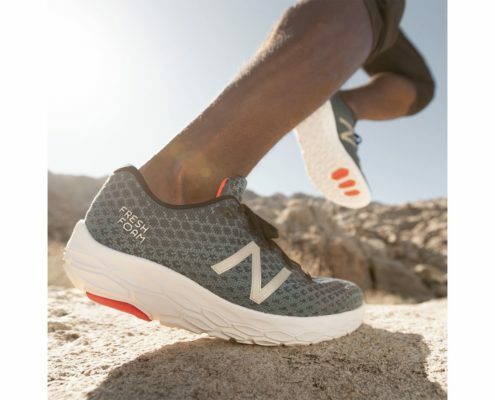 Our selection of waterproof running shoes featuring Gore-Tex will help you log your miles, regardless of what Mother Nature has planned for you. 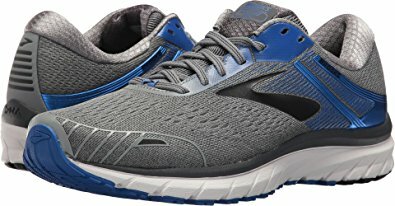 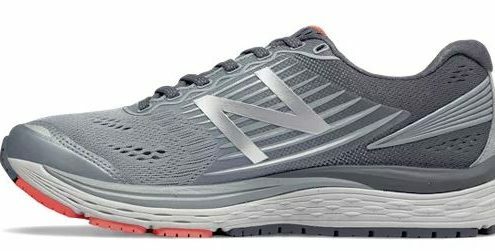 http://www.medvedrunwalk.com/wp-content/uploads/2018/08/New-Balance-880v8-Gore-Tex-Women.jpg 251 551 medved http://www.medvedrunwalk.com/wp-content/uploads/2017/03/WhiteRedTransparentLargeM2.png medved2018-08-31 15:48:312019-01-30 15:29:13Waterproof Running Shoes! 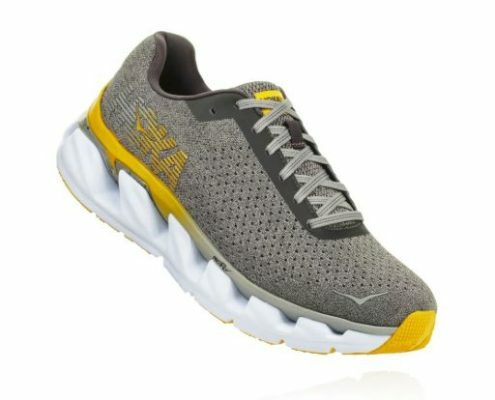 The New HOKA ELEVON has Arrived! 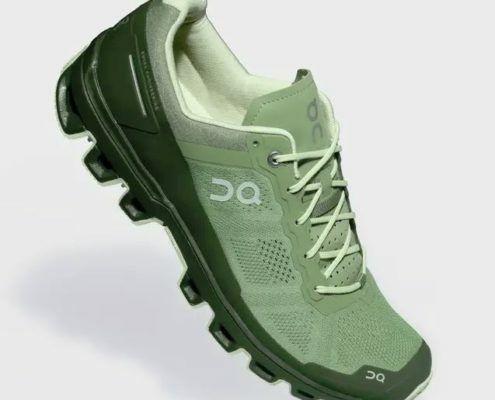 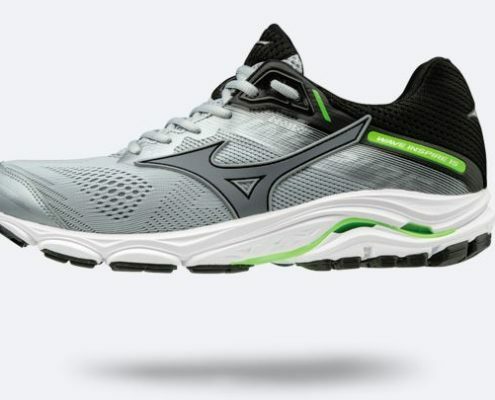 http://www.medvedrunwalk.com/wp-content/uploads/2018/07/Hoka-Elevon-Men.jpg 453 512 medved http://www.medvedrunwalk.com/wp-content/uploads/2017/03/WhiteRedTransparentLargeM2.png medved2018-07-11 15:38:122018-08-20 15:30:02The New HOKA ELEVON has Arrived!